The city of Parma has a new Territorial Paediatric Centre, a building bringing together in a single facility the medical services the Parma public health unit provides to younger citizens, which had been located at various different points in the city. 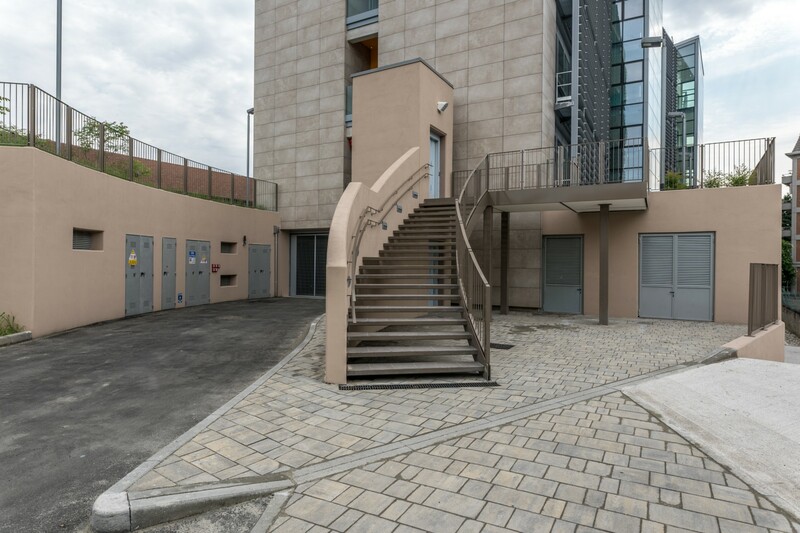 The new building designed by architect Andrea Mambriani therefore has a dual public value: in function terms, it improves citizen services, while in aesthetic terms, the new medical centre brings quality and innovation to the city’s architectural idiom. 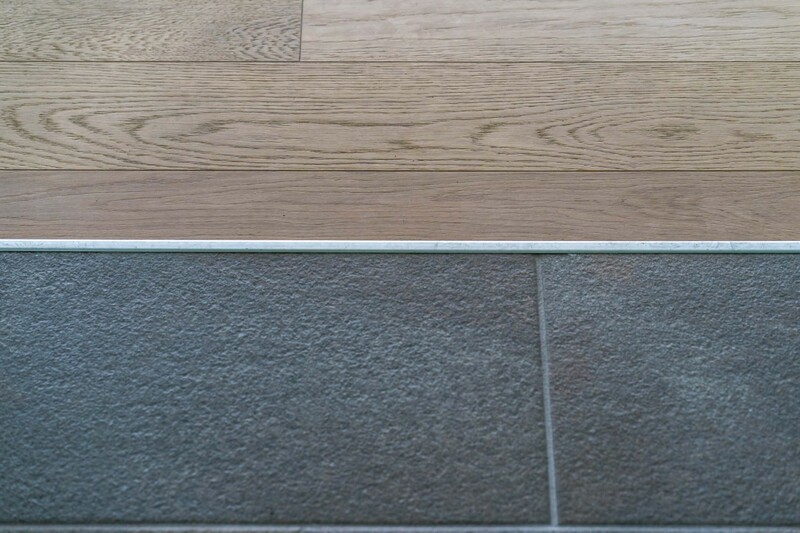 An important factor in this second aspect is use of high-tech ceramic slabs from Fiandre Architectural Surface, an Iris Ceramica Group brand, used in the outer cladding of the façades to create material and chromatic effects that establish the building’s relationship with its surroundings. 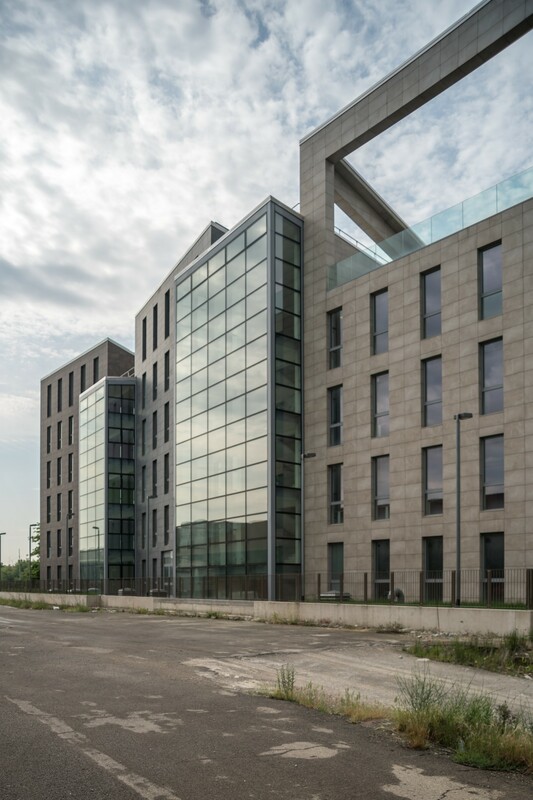 Photographs by architect Franco Lori depicting the new centre and details of its construction in different weather conditions and with different views of the city reveal the importance of the building’s relationship with its surroundings, demonstrating how the Fiandre Architectural Surface porcelain slabs chosen by architect Andrea Mambriani, who designed the project, make a significant contribution to this relationship. The new medical centre is intended for children, providing care and assistance at all stages in growth from infancy to adolescence, and the project is inspired by the need to establish a visible, synergic relationship with its urban surroundings and encourage positive perception, doing away with the naturally negative connotations of a medical centre. The intention of receiving little patients with a playful smile inspires every aspect of the project: the interiors are brightly lit and welcoming, and colour invades the doors, walls and floors, changing on every floor. All these factors have a positive psychological impact on patients and staff alike. 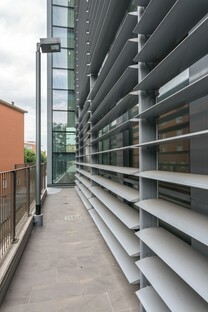 The facility also has ten recreational areas, each inspired by a different element in the environment (water, air, earth, fire, plants, animals, food, music, living on the globe, the universe), which students from Toschi Art School in Parma will enrich with urban art performances involving audience participation, offering citizens another way of appropriating the building. Seen from the outside, the building is made up of three main opaque volumes and two intermediate clear volumes. The overall volumetrics and the architects’ choices are determined by attentive interpretation of the site. The lot, which is bordered by a railway line, is on the boundary between the city centre and its outskirts, between the built city and the countryside. 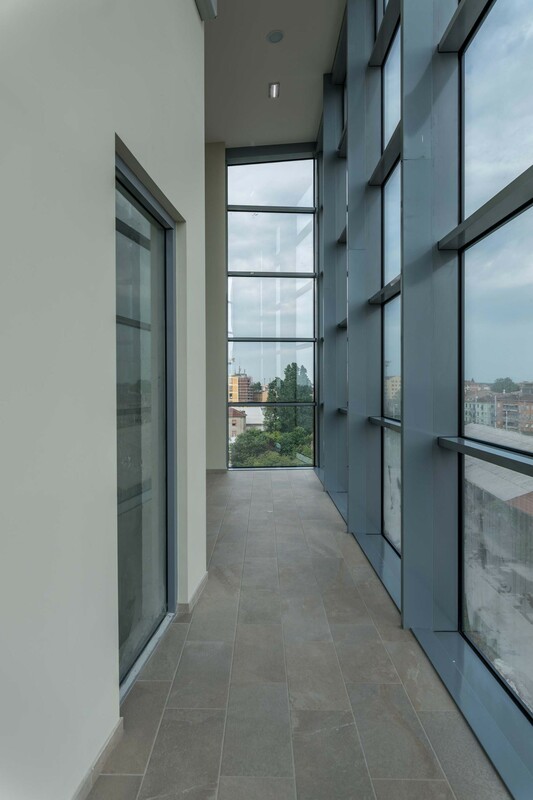 The architects therefore chose the colours of the earth, of coal and stone for the covering materials and opened up the building’s southern side with big walls of glass screened by sunbreaks, offering panoramic views of the city centre and the hills from inside the building. On the northern side, on the other hand, bioclimatic policy ensures that the wall has a grid of vertical openings and is practically shut against the railway line. 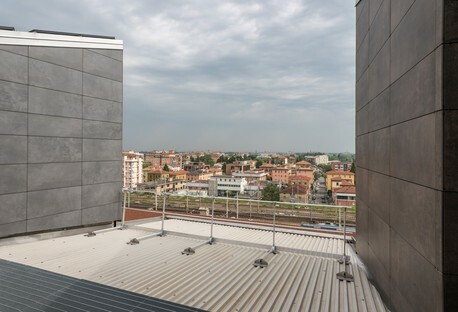 A new urban element visible from the outside is a big panoramic terrace on the fourth floor of the western building, from which users can enjoy an unusual point of view over the roofs and domes of the historic centre of Parma.